When someone is arrested in Placer County, California, he or she will be taken to the Placer County jail for booking. The defendant may then have the option of getting out of jail on bail while he or she awaits trial. If a defendant is given the chance to get out of jail on bail, the defendant will have to give the courts an amount of money (bail) in exchange for his or her freedom. Once the defendant fulfills the full legal obligation to the courts, this amount of money will be refunded to the defendant. 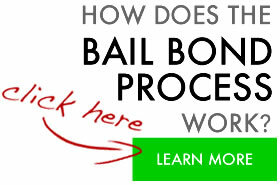 A bail bonding agent will charge the defendant a fee for its services, which is usually about ten percent of the cost of the bail. This fee is non-refundable and can usually be paid with collateral, check, credit card, benefactors, or cash. However, established bail bonding agencies will work out payment plans with defendants that will suit the defendant’s financial situation. Once the defendants provide the bail bondsman with a fee for his services, the bondsman will give the courts the full amount of the bail so that the defendant can get out of jail. The bondsman will then help to ensure that the defendant returns to court to fulfill his or her legal obligation so that the bail bondsman receives a refund of the bail amount. 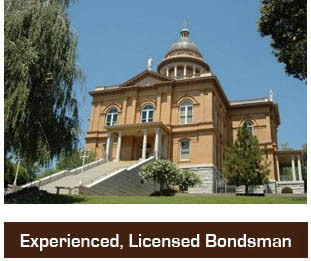 When looking for a bail bondsman to help you pay bail, look for an agency that is licensed and insured. Most agencies will also have bail bondsman on call 24 hours a day, seven days a week to answer any questions that you have, right when you need them the most.